Lipsticks For *Every* Occasion: Team POPxo’s Favs! 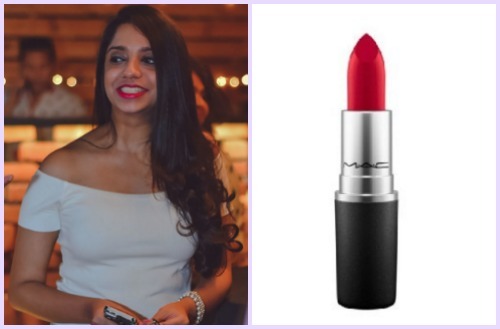 There’s nothing a girl loves more than her favourite shade of lipstick. It’s like the most prized possession in her makeup kit! It’s the easiest way to glam up a look and feel oh-so pretty! 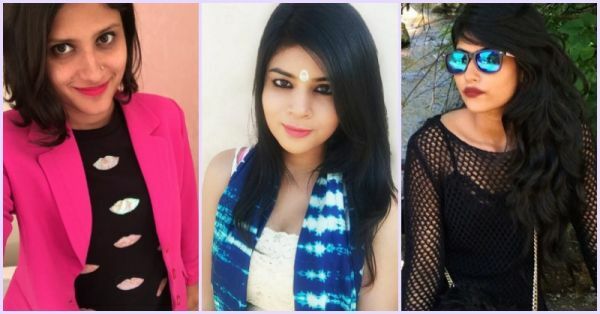 Team POPxo too has their favourite iconic shades of lipstick that they love with all their heart. 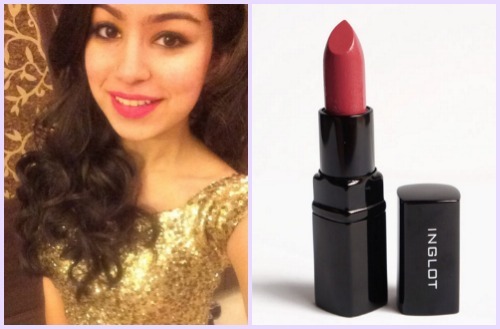 Want to know what are their favourite go-to lipstick shades? Read on to find out! 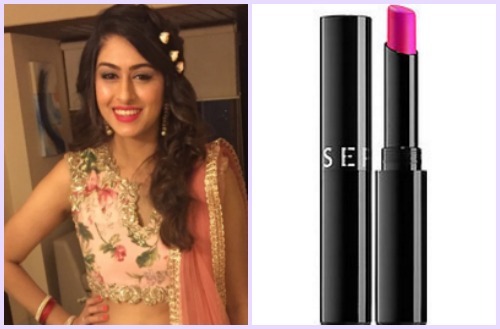 Best Lip-shade: Sephora Collection Color Lip Last in Forever Fuchsia This hot pink lipstick is my go-to lipstick shade that I wear with just about anything - western as well as traditional! It’s so fun, bright, girly and flirty and definitely helps lift my mood. I think every girl should have a bright pink lippie and I would definitely suggest this one, it stays on for hours and doesn’t dry out your lips. 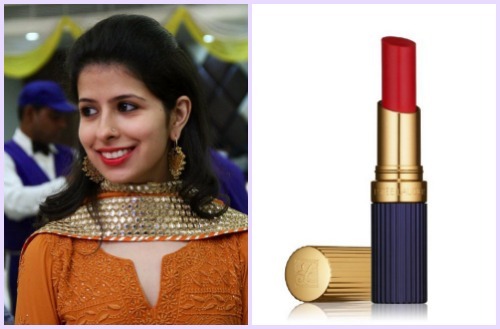 Best Lip-shade: Estee Lauder Double Wear Stay-In-Place Lipstick 10 Stay Scarlet After years of hunting for the perfect red lipstick, I finally found one from Estee Lauder! 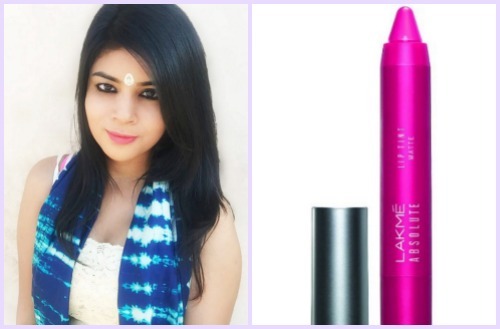 One of the best lipsticks in India, this shade not only goes well with Indian wear, but it also works fabulously well with western outfits too. It suits my skin tone, and stays on my lips for a really long time. In fact, it keeps them moist and smooth. 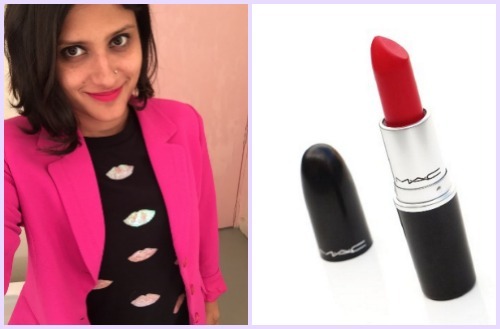 Best Lip-shade: MAC Lipstick - Relentlessly Red From Retro Matte Considering that I have almost every go-to lip shade in the “Retro Matte” range, it’s pretty obvious I love this collection of M.A.C lipsticks. Relentlessly Red is a shade that has just the right combination of red and bright neon pink which always stands out! 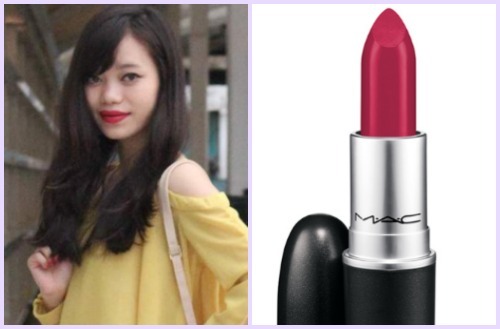 I think it matches my skin tone well and it’s one shade I carry in my purse every day! It’s perfect for when I need to perk up my mood! 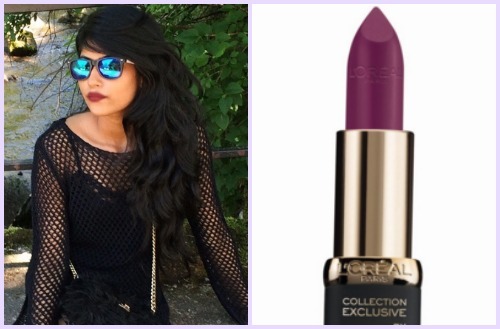 Best Lip-shade: L'Oreal Paris Color Riche Moist Mat Pinks Cp29-Jlo One of my fav lipsticks is L'Oreal Color Riche Jlo. It’s one of those versatile shades that can take you from day to night. The color is a hint of plum mixed with rust. What I absolutely love about it is that although it’s a bold color it does not give an impression of being OTT since it is not a bright shade and is of matte texture. It is definitely one of those “perfect” shades that doesn’t require spending a bomb! 7. 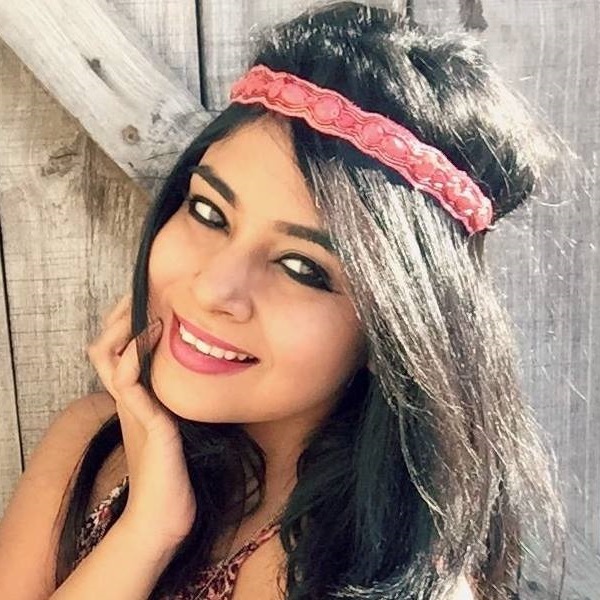 Dakshee Haryani - Social Media Coordinator Best Lip-shade: Inglot Matte Lipstick For a girl who claims to not love makeup so much, there hasn't been a single month where I haven't splurged on a go-to lipstick shade (or two!) with my salary! Pinks suit my fair complexion the best, which is why I LOVE my Inglot 426. It's a very girly, pretty pink. It looks gorgeous with western and Indian wear, be it daytime or night. The matte formula is amazing, and lasts all day!